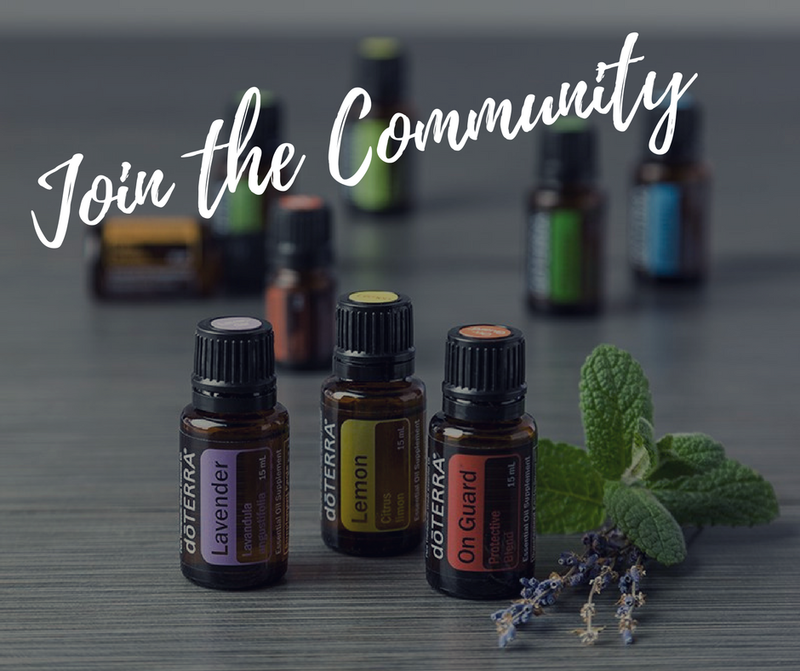 Join my community of essential oil lovers to learn more about the oils, how to use them safely, promotions on products, oil spotlights, news and updates, opportunities to earn and become part of an incredible team, and more! Thank you! I can't wait to get to know you. Once I've seen that you joined, I'll be working fast to prepare your Free samples. Please reply to the welcome email with your full address AND tell me what health concerns you currently need more support around (sleep, energy, metabolism, emotional healing, hormone balance, immune support, etc. ).